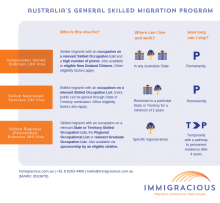 Australia’s General Skilled Migration program is designed to attract overseas talent to help the Australian economy address local skills shortages. 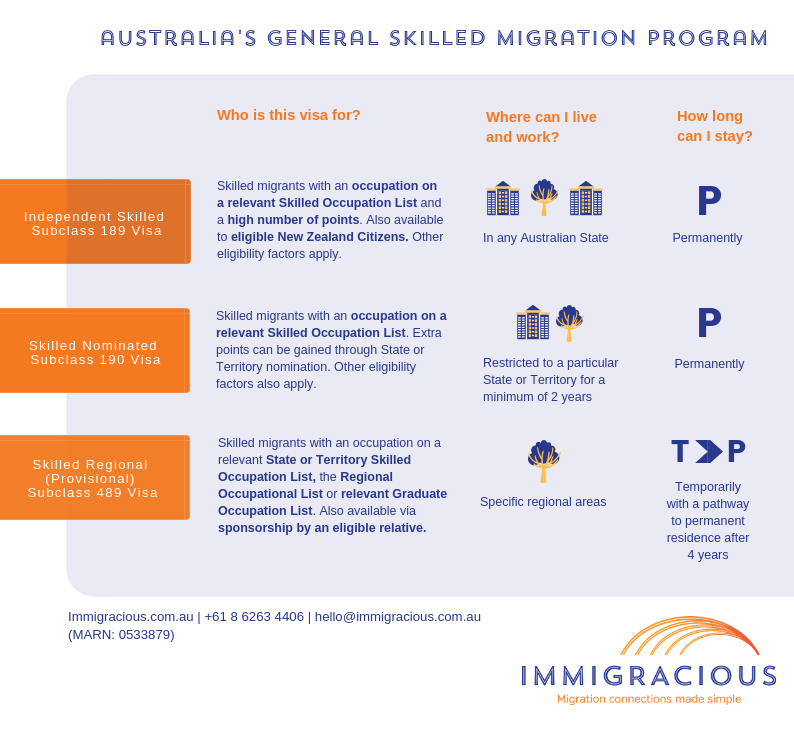 In Australia, skilled migration can be broken down into two parts – visas that require an employer sponsor and visas that allow migrants to apply for a skilled visa independently without sponsorship. The visas that allow you to apply for skilled migration independently are more broadly known as the General Skilled Migration Scheme and include the Independent Skilled Subclass 189 Visa, the Skilled Nominated Subclass 190 Visa, and the Skilled Regional (Provisional) Subclass 489 Visa. The Subclass 189 and 190 Visas provide direct access to permanent residence while the Subclass 489 Visa offers a pathway to permanent residence. 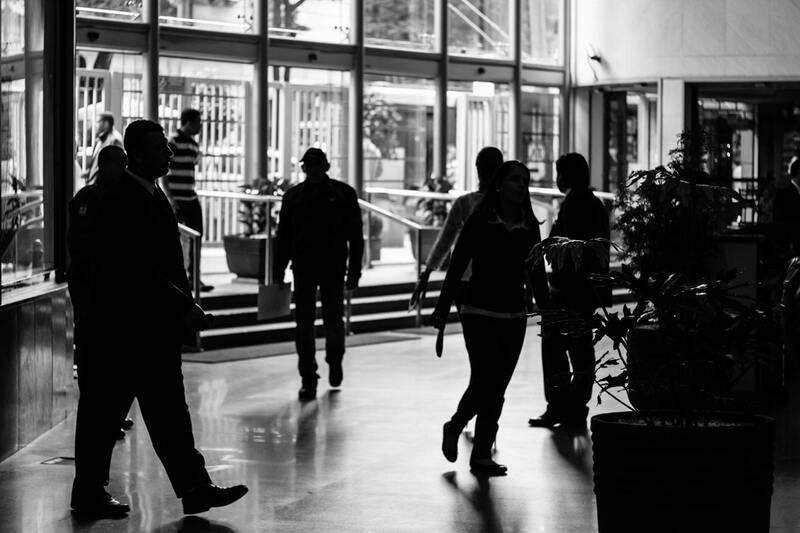 Each of these visa types do not require an employer to sponsor you, however you will need to meet several points tested requirements as part of the process. To apply for a Subclass 189, 190 or 489 Visa, you will need to meet several points tested requirements before submitting an Expression of Interest. The minimum points requirement for a General Skilled Migration visa is currently 65 points, however you will need to try and claim the maximum amount of points available to you as you will be competing with other people submitting an Expression of Interest for a visa under your occupation type. 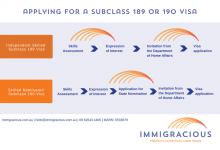 What is the difference between the Subclass 189 and 190 visas? Both the Subclass 189 and 190 Visa programs are designed for skilled migrants wanting to apply for permanent residence. They involve a different application process as shown below and Subclass 190 visa applicants will need to meet additional state nomination requirements and obligations. 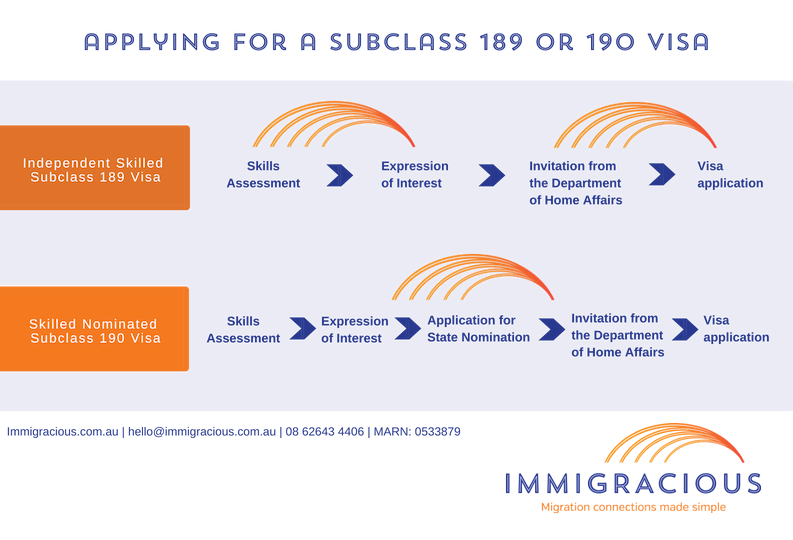 The Subclass 189 Visa is generally suited to skilled migrants with a high number of points and who want the flexibility to live, work or study in any Australian State. It is also available to eligible New Zealand Citizens who want to become permanent residents. Applying through the Subclass 190 Visa program however can provide you extra points for State or Territory nomination. Our migration agents can advise whether you should apply for a Subclass 189 or 190 Visa by assessing the number of points you are able to accumulate, your occupation and your personal migration needs.